Bobby Shmurda maybe in prison but that is not stopping him from staking the claim to the New York throne. Bobby Shmurda is only two years away from being released from prison, but while he is waiting on his release, he is taking some shots at fellow New York rapper Tekashi 6ix9ine. 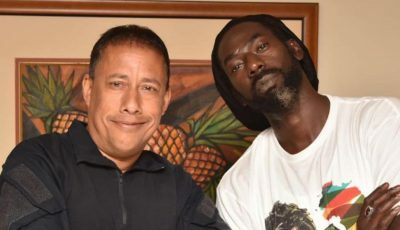 The “Hot Ni**a” rapper did an interview from behind bars with Thisis50 where he spoke about his rumored beef with 6ix9ine. 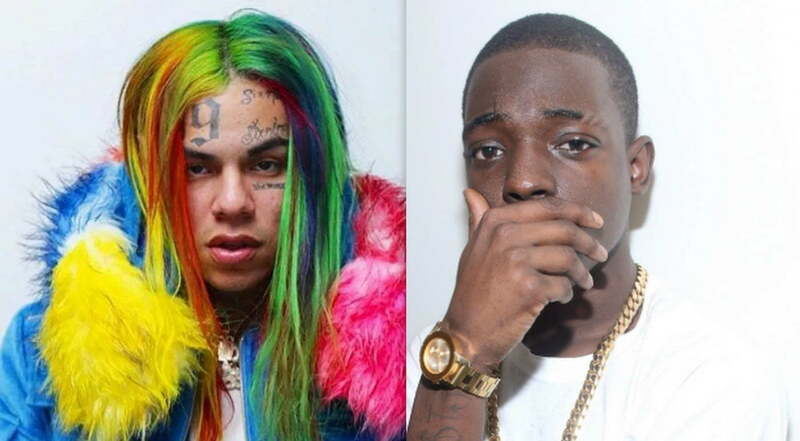 Shmurda says there is no beef with the “FEFE” rapper but then he said, “First of all, I seen all the colors in the hair and all that crazy sh*t, I started laughing.” According to Shmurda, Tekashi 6ix9ine is doing it for the entertainment and he is all game for that. Bobby Shmurda is currently serving a seven-year prison sentence at the Clinton Correctional Facility in New York after taking a plea deal back in 2016 for weapons and conspiracy charges. He will be released in 2020 and already he is plotting his big return.